The RiskSpotlight Library is a unique offering that significantly reduces the time, effort and pain associated with creating an operational risk library from scratch. 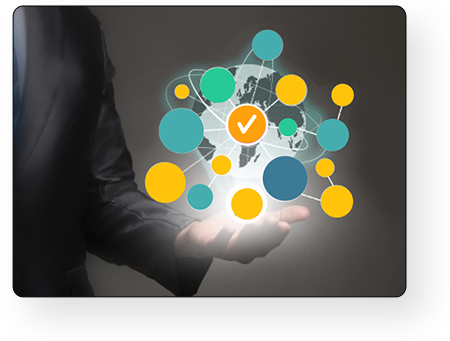 By using industry best practices (including ISO 31000 & COSO ERM) and experience RiskSpotlight have developed a comprehensive library containing 126 core operational risks for financial services. 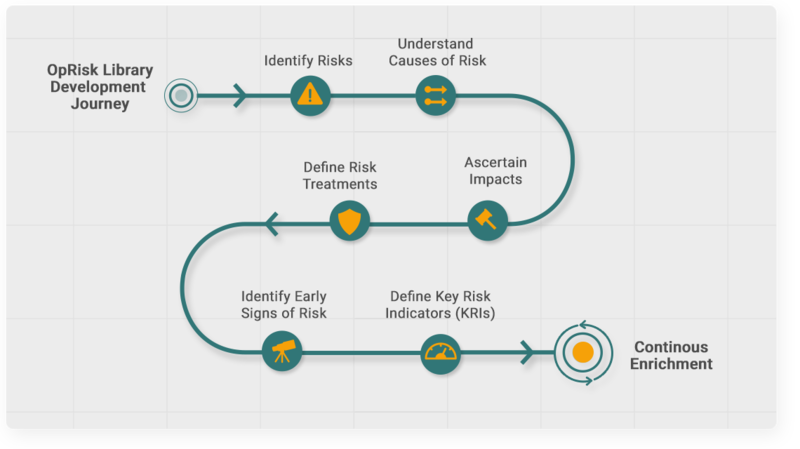 It links each risk to details of suggested causes, controls, key risk indicators and impacts (financial, reputational & business) relating to them. This ready-made library will save you significant business and consulting effort and can also be used to benchmark and improve an existing risk library. Address gaps in your current OpRisk Library by buying what you need i.e. Specific component e.g. controls, KRIs etc. Specific risk topics e.g. Conduct Risk, Vendor Risk, IT Risk etc.